Enjoy the following Nationals Schedule. Find out when Washington is playing at Nationals Park or at a city near you. Best of luck to the Washington Nationals for the new season. 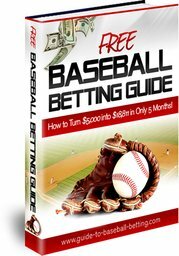 Click on Washington Nationals Schedule for 2012 schedules for all 30 MLB teams.